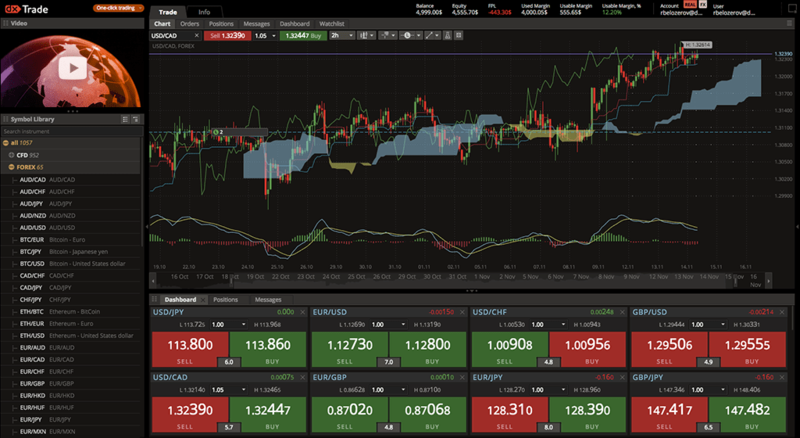 The dxTrade Charts is an interface for technical analysis and market data visualization of different asset classes both in real time and retroactively. 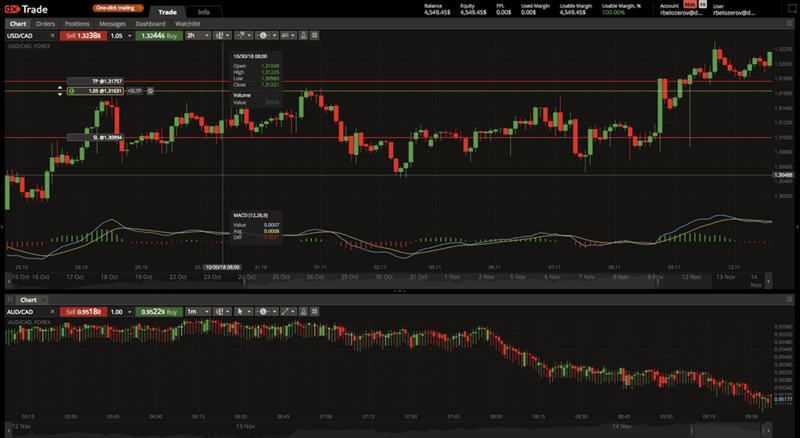 In addition to analysis and visualization, it provides the end-user with the trade-from-chart functionality. 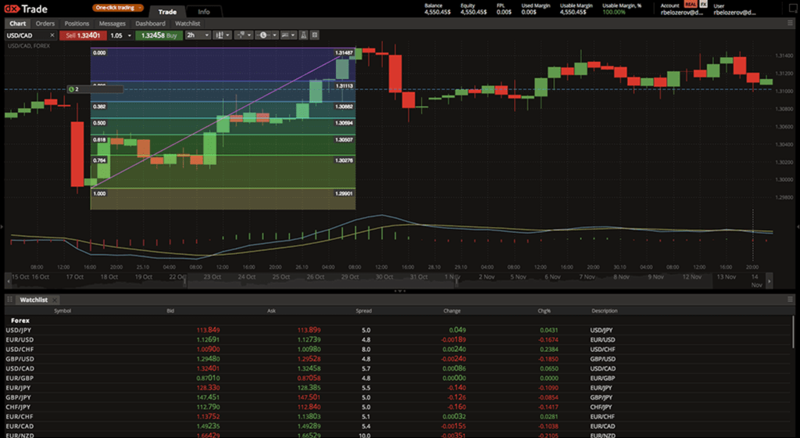 The dxTrade Charts can be embedded into websites and web applications. This interface can also be used in platform-independent desktop applications or native mobile applications via API.